Posted in: 1 Pageant Pages, 2 Shout-out-Looks. Tagged: Catriona Gray, John Raspado, Miss World 2016, Miss World Philippines 2016, Mr. Gay World 2017, Mr. 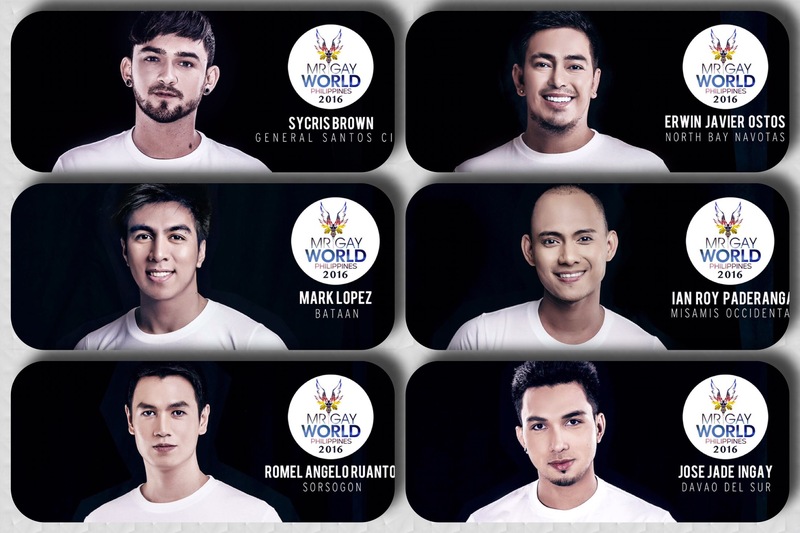 Gay World Philippines 2016. It wasn’t easy tracking down the results of two national pageants simultaneously. 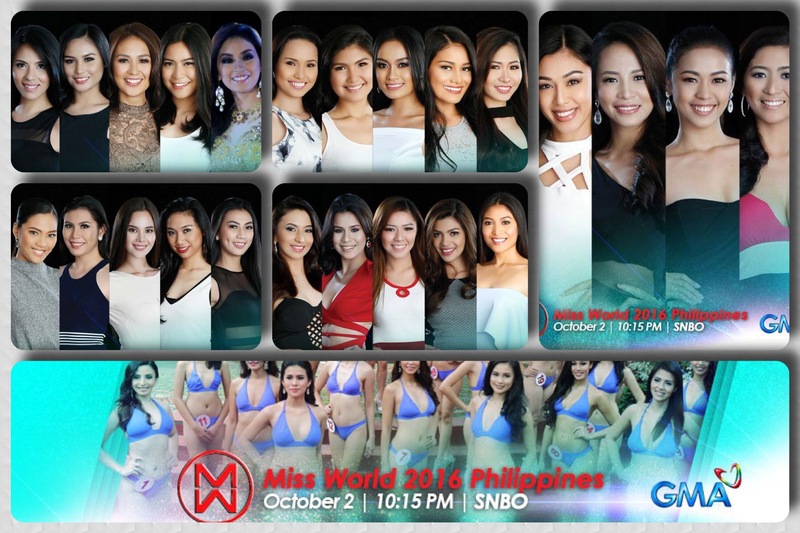 I have my commitments to both Miss World Philippines 2016 and Mr. Gay World Philippines 2016 but I agreed to personally cover the latter much earlier, whereas the former moved twice from September 25 to October 9 and finally to October 2 which coincided right smack on the same night. I took my coverage partner Joy Arguil with me to UP Theater and sent my new junior partner Onecho Gabinete to the Tent City at Manila Hotel. 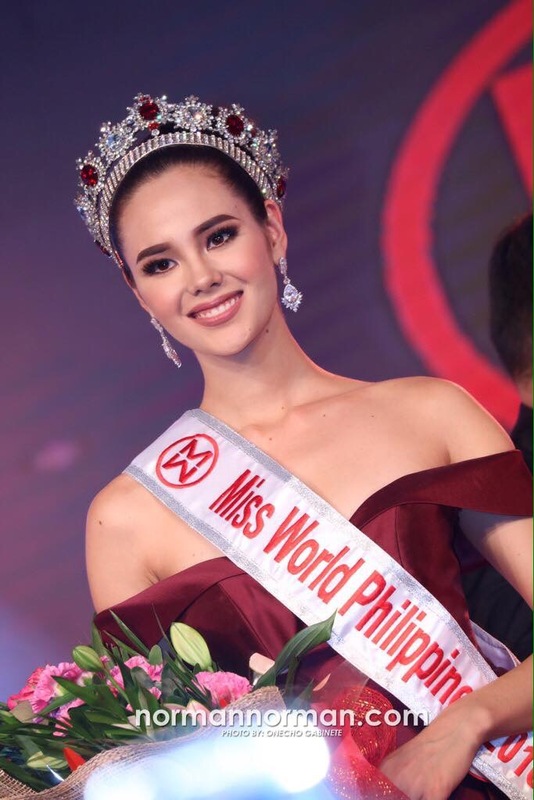 At any rate, the results of both competitions were like foregone conclusions really, with Catriona Gray now Miss World 2016-bound and John Raspado as our bet to Mr. Gay World 2017. 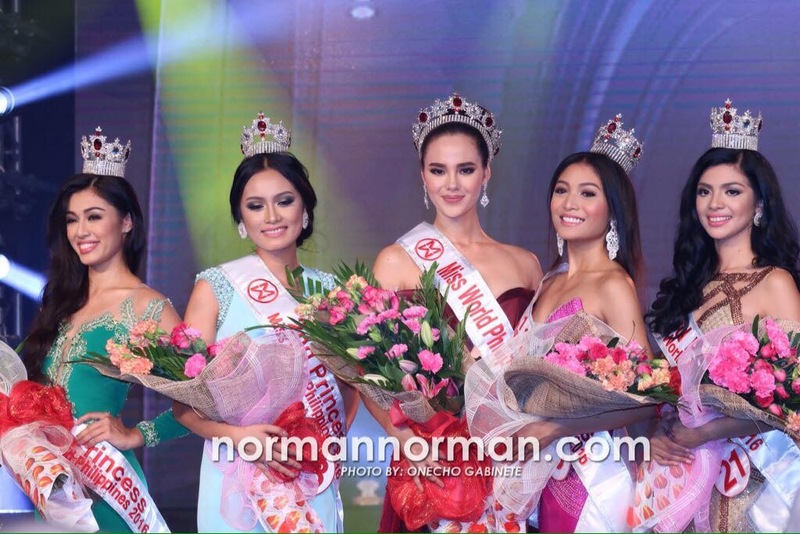 Catriona’s court is made up of 1st Princess Arienne Calingo, 2nd Princess Ivanna Pacis, 3rd Princess Marah Muñoz and 4th Princess Sandra Lemonon (the expected main opponent of Catriona who slipped down after the Top 5 Q&A). Catriona also won the lion’s share of the Special Awards for the night, including Miss Manila Hotel. On the other hand, 2nd Runner-Up Khalil Vera Cruz made it tough for eventual John Raspado till the Top 3 when two levels of Q&A took place. But you cannot deny the Baguio native the victory as he summed up his strongest point during the Top 5 when he stressed that his advantage is consistency in all areas of competition regardless of how big or small the bearing was. 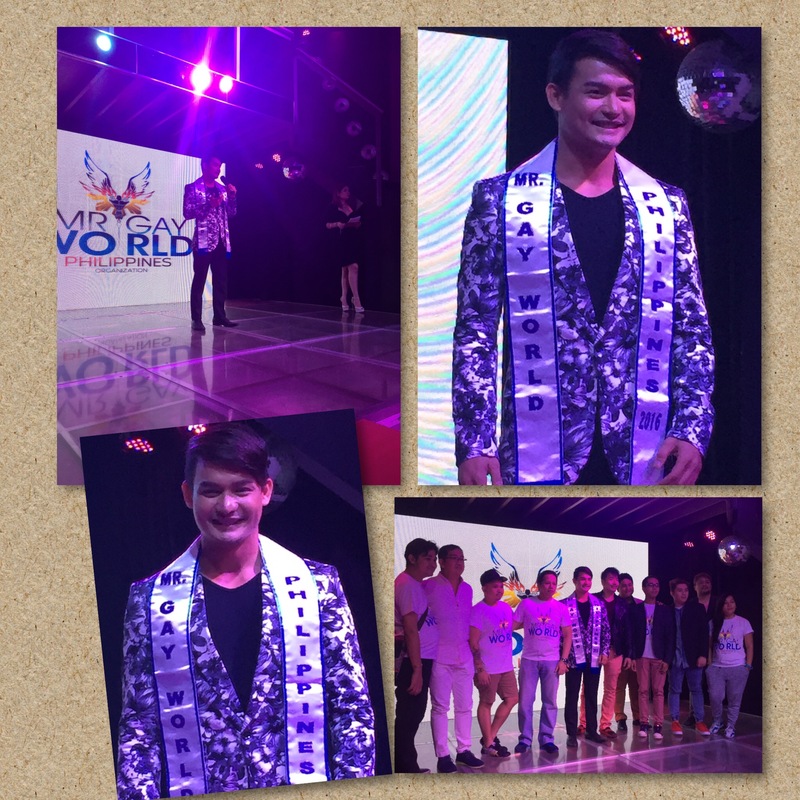 Popular fitness coach Bench Ortiz got sandwiched in the middle and ended as 1st Runner-Up. 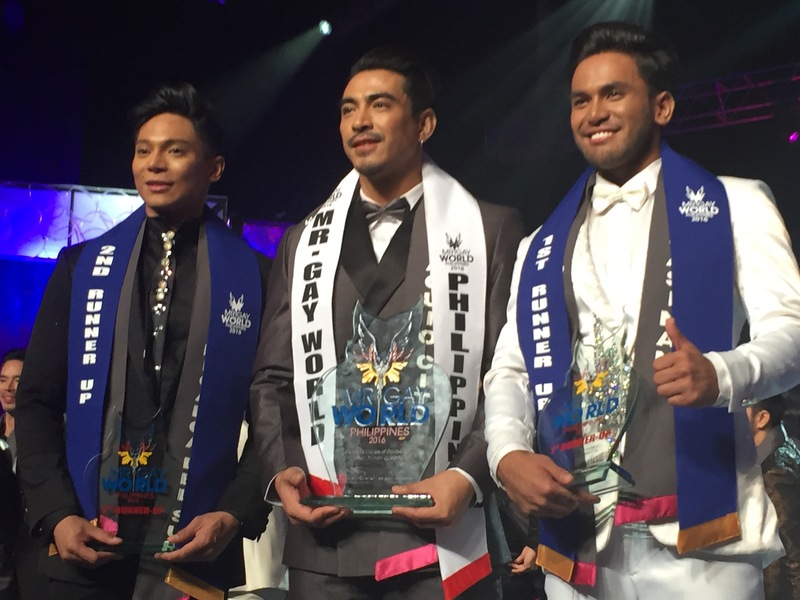 From what I have heard, the Mr Gay World Philippines Organization is looking at the option of having all three as our Mr Gay World reps from 2017-2019. Let’s see if this will come to fruition. 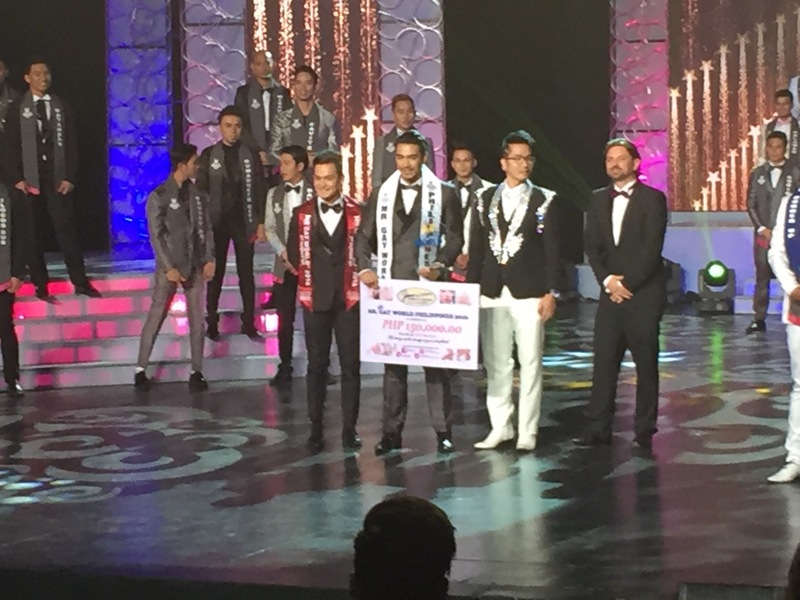 By the way, Janjep Carlos and Leo Andrew Ponce made Top 5 prior to the final cut to the Top 3. Posted in: 1 Pageant Pages, 2 Shout-out-Looks. 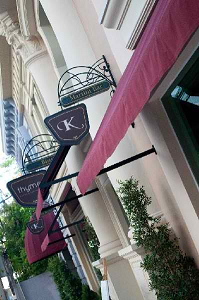 Tagged: Christian Lacsamana, Mr. Gay World 2016, Mr. 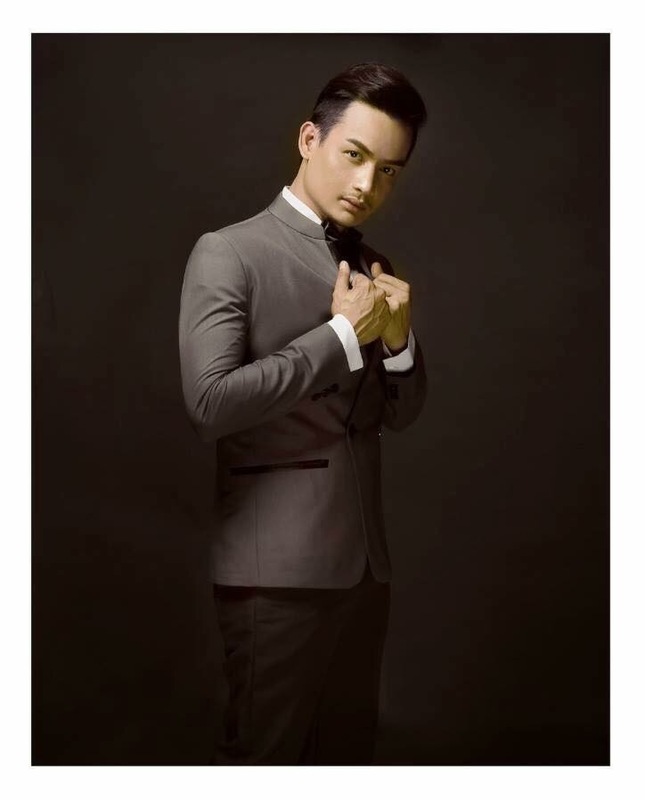 Gay World Philippines 2016, Wilbert Tolentino. Do you want to use your creative mind in designing the National Costume of Mr. 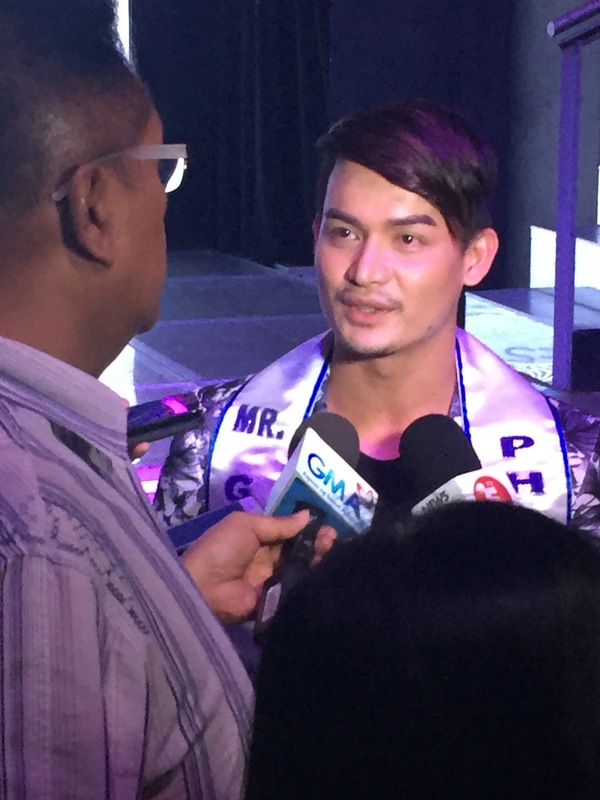 Gay World Philippines 2016 Christian Lacsamana to be worn in Malta for Mr. 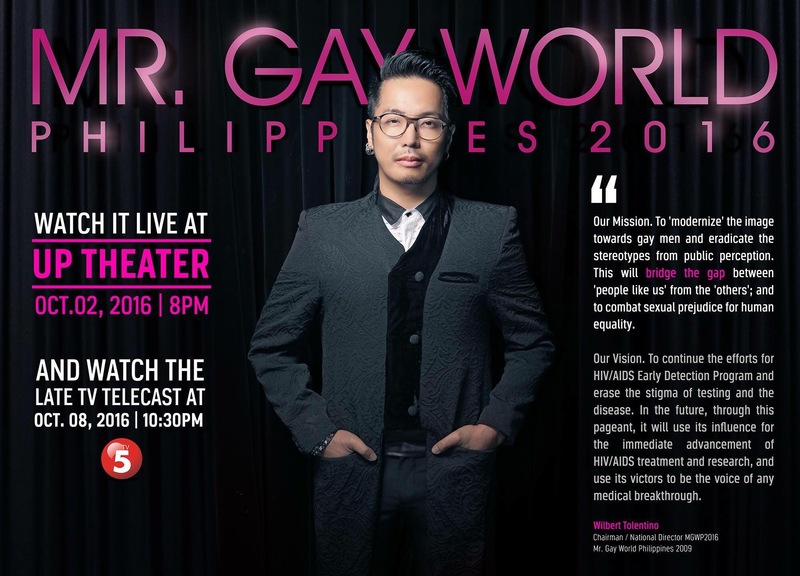 Gay World 2016 this coming April? 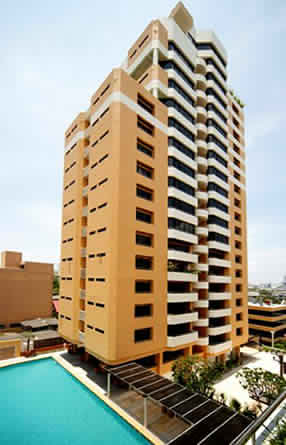 Well, this might be the opportunity for you! Mr. 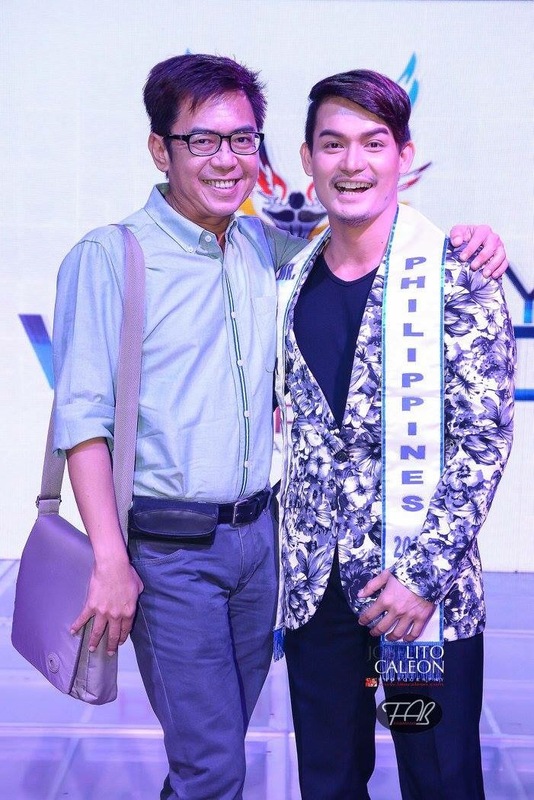 Gay World Philippines Organization headed by Wilbert Tolentino has just launched a Design Competition to be able to do just that. You can possibly win the whole thing and get your visual creation transformed to reality in the international pageant stage. 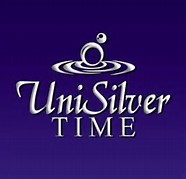 This contest is open to both aspiring and established fashion designers. Go check out the details above on how to join. Posted in: 1 Pageant Pages, 2 Shout-out-Looks. Tagged: Christian Lacsamana, Mr. Gay World 2016, Mr. 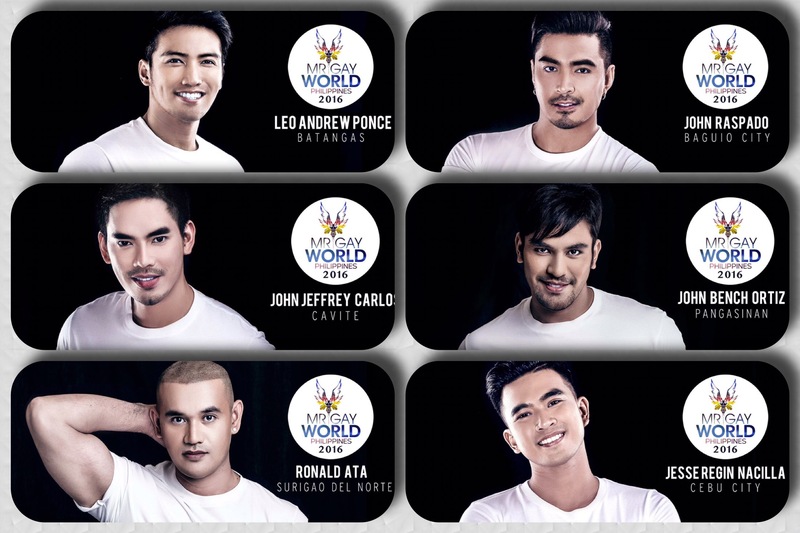 Gay World Philippines 2016. The title of this post really says it all. Things are looking up for dashing Mr. 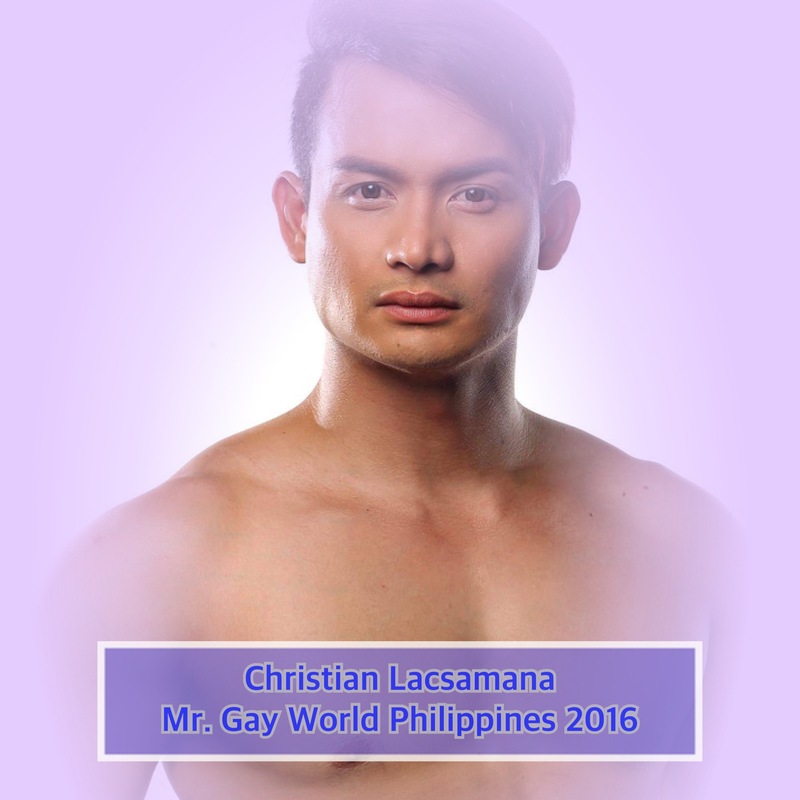 Gay World Philippines 2016 Christian Lacsamana. He is scheduled to fly to Malta to represent the country in Mr. Gay World 2016 happening in mid-April. And the guy is super excited to be the 8th Ambassador of the Philippines for the competition among gay men around the globe. Watch out for my exclusive one-on-one interview with Christian. We will definitely sit down and talk soon so that I will get to know more about the inner workings inside his head about the mission he is about to embark on.